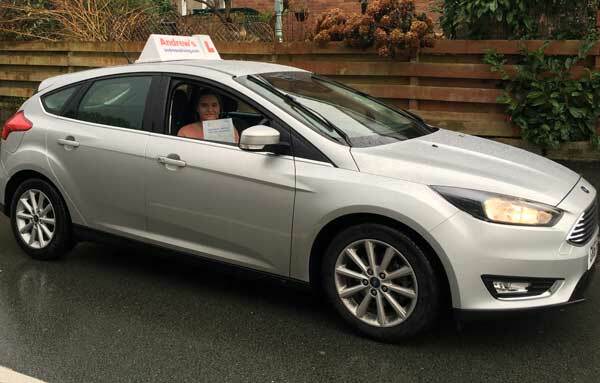 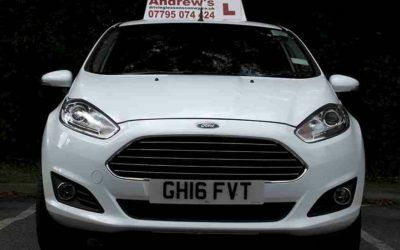 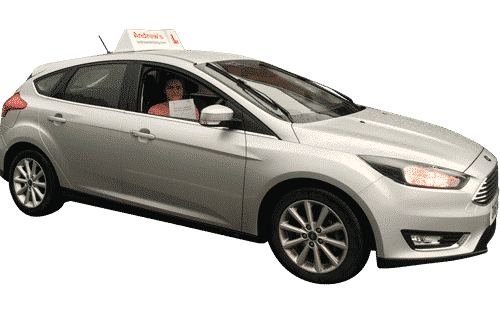 Changes to the driving test read here about what is changing. 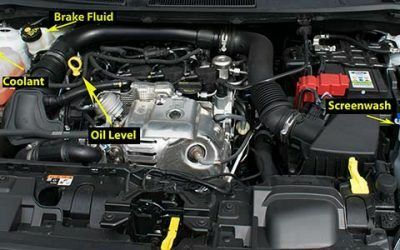 Labelled photo of Ford Fiesta eco boost engine, showing where all items asked on driving test are located. 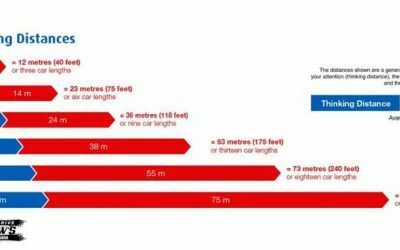 Stopping distances as quoted in the Highway Code. 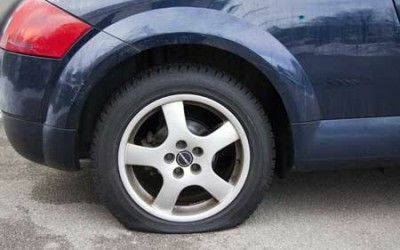 Easy way to remember..
How to check your cars tyres are safe and legal. 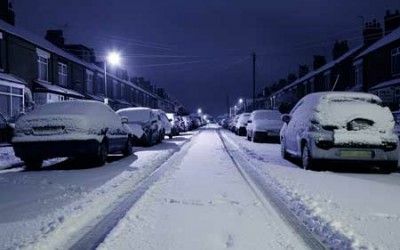 Winter Driving advice , Demisting and driving in snow,rain or fog. 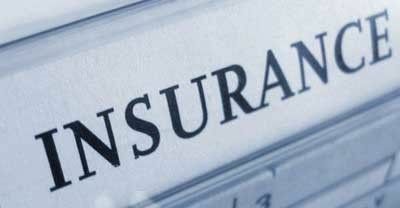 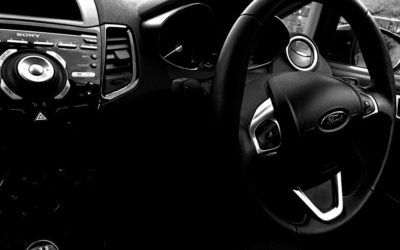 New Driver insurance can be expensive, find out how to reduce the cost.